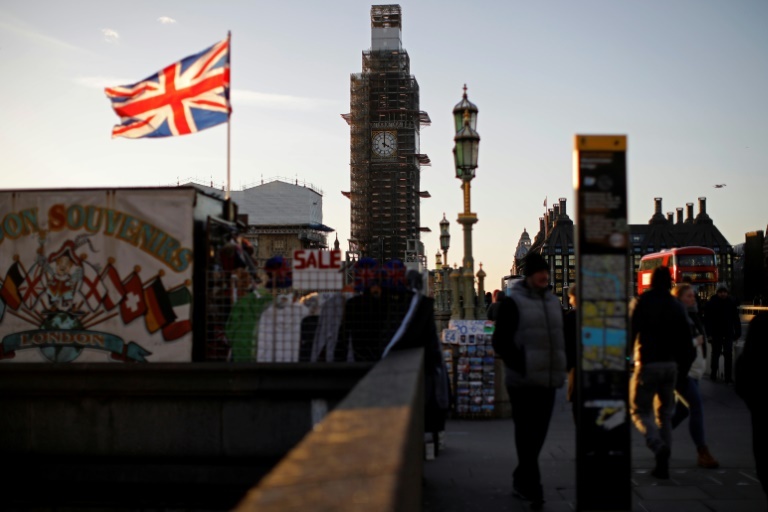 Britain’s bickering parliament has splintered into rival factions with their own remedies for Prime Minister Theresa May’s Brexit deal. Tuesday will be their big chance to have their say. Here is what the political lay of the land will look like when the House of Commons holds votes that could alter the course of Britain’s planned split from the EU on March 29. About a third of MPs still say the deal May struck with Brussels was the best Britain could have hoped for when its voters shocked Europe by deciding to leave in 2016. Some of them are paid government members and have no real choice. Others just want to see a deal done and the nagging uncertainties vanquished. May hopes that more MPs join them, under the joint pressures of time and of fear that their version of a perfect Brexit will be subverted by those who want no deal or no Brexit at all. May’s minority government relies on the votes of a tiny Northern Irish party that loves Brexit but hates the “backstop” solution for keeping the border open with EU member Ireland. Past sectarian strife and current political realities make it baulk at any border solution that — even temporarily – gives Northern Ireland a different economic status from the rest of the UK. They are joined by a band of determined Brussels-bashers in May’s Conservative party who say the stop-gap arrangement turns Britain into an EU vassal state. Both groups say new border technology tracking goods could preserve frictionless trade. Brussels thinks gadgets and computers are only part of a broader solution. Some backstop opponents think London’s best bet is to make a clean break with Brussels without any binding deal. They champion free trade rules and see government warnings about border chaos and an economic recession as nothing but scaremongering. Yet nearly all backstop critics still want Brexit. British media suggest some are now mulling compromises that could save May’s deal and ensure a timely escape from Europe. Another would simply set a time limit on how long the backstop can function. But Brussels insists that it must remain until a permanent replacement is found. Perhaps the fastest-growing lobby is the one trying to avert a no-deal scenario by any means possible. This group spans the political divide and includes finance minister Philip Hammond and top members of the main opposition Labour party. One popular plot involves overturning centuries-old traditions governing how the British legislature works. Its ultimate aim is to give parliament the right to seize the initiative and tell May what to do. The first idea could force May to seek a Brexit deadline extension that might run until the end of the year. Another would let lawmakers vote on a set of alternate Brexit proposals to see which — if any — could muster majority support. The “no no-dealers” are mostly moderates who have either long opposed Brexit or grown frustrated with May’s inability to win over critics at home and abroad. Calls for a second Brexit referendum rang out almost as soon as the Leave camp won the first. Its proponents argue that voters were deceived by false promises of independence and never warned about the economic risks. They now add that May’s version of Brexit looks nothing like the one advertised during the campaign. The group includes the Scottish and Welsh nationalist parties and the pro-EU Liberal Democrats. Labour says it will only back a second popular vote if it fails to achieve its ultimate goal: snap elections. May calls the idea undemocratic. There is also no agreement about what question another ballot would ask — or what would happen if Brexit won again.